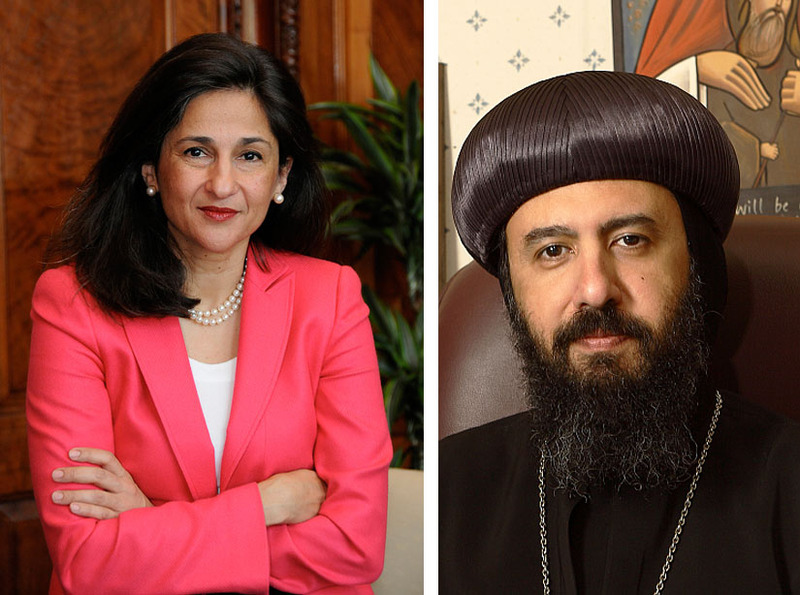 In celebration of Her Majesty’s birthday on Friday, Queen Elizabeth II has honored two Egyptians in the UK, Dr. Nemat Talaat Shafik, deputy governor of the Bank of England, and His Grace Bishop Angaelos, General Bishop of the Coptic Orthodox Church, for their outstanding contributions in their fields. Originally from the coastal city Alexandria, the world renowned economist Dr. Shafik, widely known by her nickname ‘Minouche’, has been made a Dame Commander of the Most Excellent Order of the British Empire (DBE) for the several leading positions she has assumed in the UK and worldwide. Dr. Shafik, who is currently the Deputy Governor of the Bank of England, has led a long journey marked with several successes. 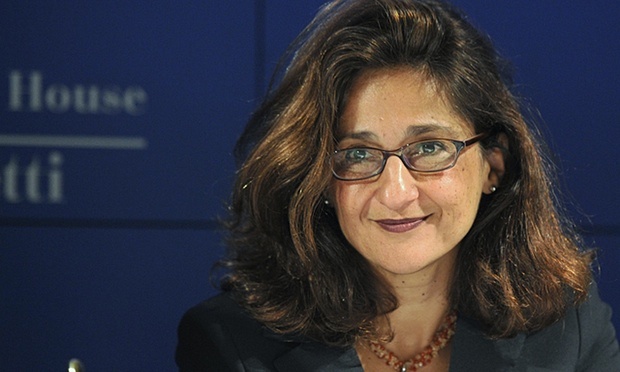 Before assuming her role at the Bank of England, Dr. Shafik was Deputy Managing Director at the International Monetary Fund (IMF), a position she held between 2011 and 2014. On another end of serving humanity, His Grace Bishop Angaelos has been made an Officer of the Most Excellent Order of the British Empire (OBE) for promoting human rights and religious freedoms. Bishop Angaelos, who was born in Cairo, emigrated to Australia in his early years with his family. There, he obtained a degree in Political Science, Philosophy and Psychology, as well as a postgraduate degree in Law. In 1990, he returned to Egypt to join the monastery of St. Bishoy in Wadi El-Natroun where he was later consecrated a monk by Pope Shenouda III, serving as his private secretary until 1995. Having been delegated to serve a parish in the UK in 1995, Bishop Angaelos’s pastoral ministry -which spans two decades- has reached far beyond the UK. 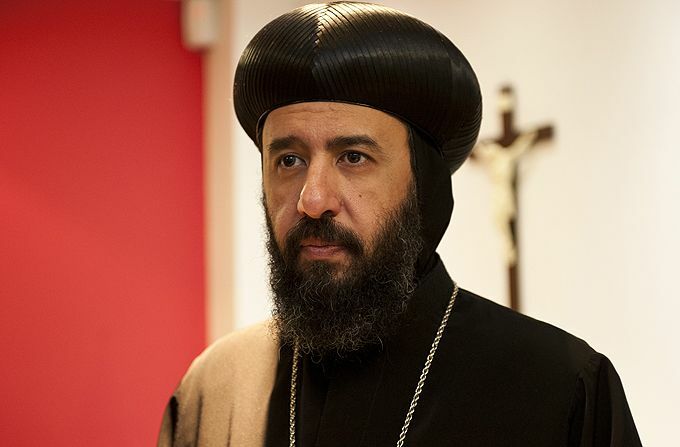 Playing a leading role in advocating human rights and development, HG Bishop Angaelos has not only turned the Coptic Orthodox Church Center into a an international hub for Coptic Youth Mission, but has also founded the St George Benevolent Fund in 2007, which is dedicated to relief and development. “Today is a day to celebrate how Britain and Egypt working together gets amazing results. Dr Shafik and Bishop Angaelos have led dedicated lives in service of others and it is right that their achievements and contributions to Britain, Egypt, and indeed the whole world are recognized,” said British Ambassador John Casson. “They, along with many other outstanding individuals honored for their public service today, are inspirations to young Britons and young Egyptians alike,” he added. The Birthday Honors have been awarded since at least 1891. They are bestowed by the monarchs of the Commonwealth realms on their official birthdays, and published in the official newspapers.